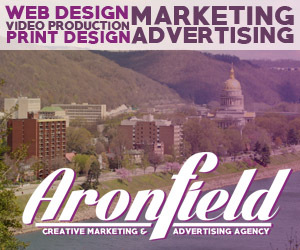 Host of Rokpad Entertainment, Aaliyah Jones, outside of creative marketing firm Aronfield Agency in Charleston, West Virginia. Exciting news for many artists in and around West Virginia. 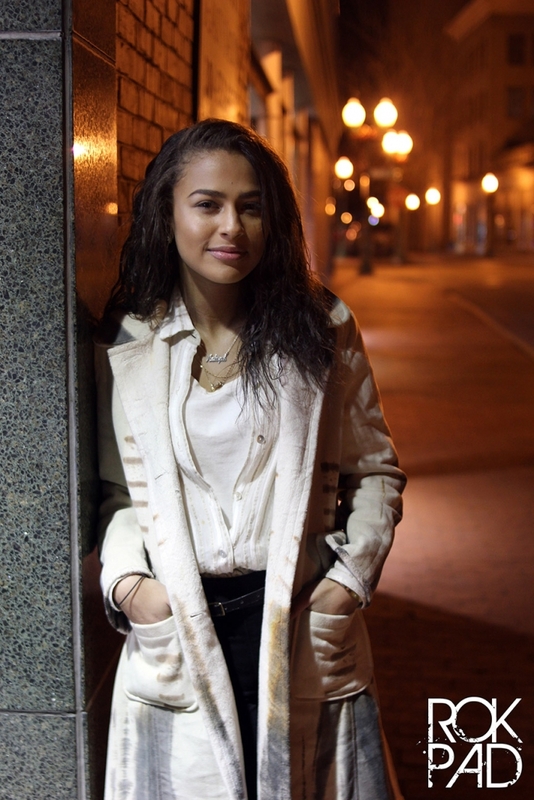 A new local television show is in the works that will feature Aaliyah Jones as the host who will interview guests ranging from all forms of mixed media artists to music and fashion, but it’s main emphasis will be on the local music scene in the mountain state for their first season. It will be called Rokpad Entertainment. The show will feature various segments with artist interviews, skits, music videos and much more. It will air on local listings throughout and around West Virginia, see their website for more information. 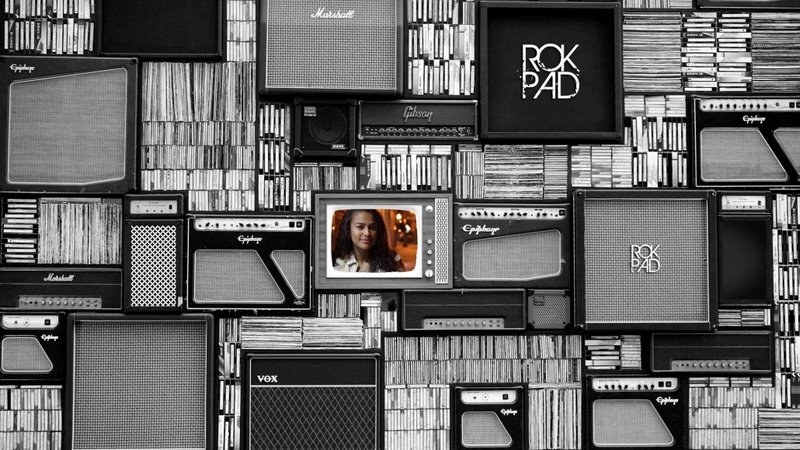 Rokpad Entertainment will also produce segments of the show for YouTube as well. The show is being produced by the creative marketing and advertising agency firm Aronfield Agency, located in Charleston, West Virginia. Rokpad Entertainment will have a set built in their studio for interviewers. We are looking for motivated and qualified Advertising Sales Representative with at least 3 years of ad sales experience to join our sales team for print and online. This is a commission only position. The commission plan is very generous and has an opportunity for bonuses. If you're interested please email [email protected] for more information. 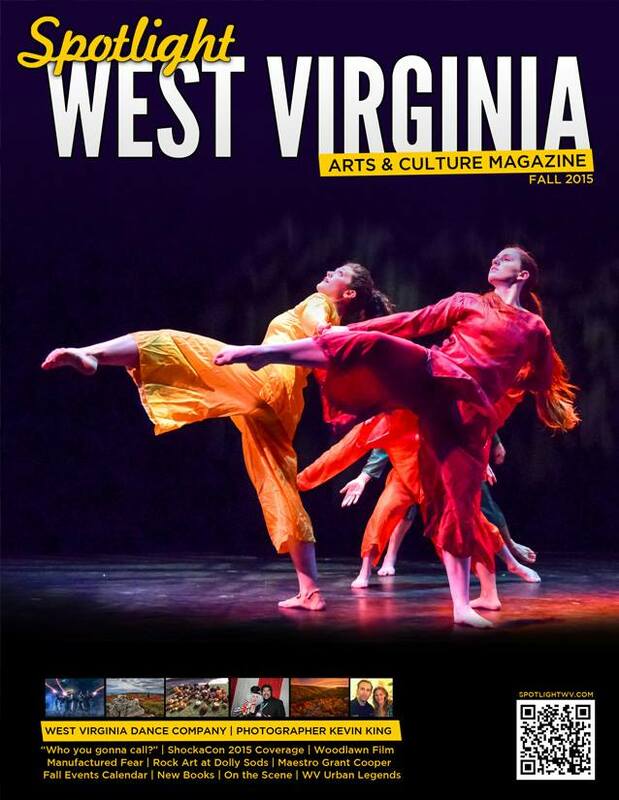 Spotlight West Virginia is an arts and culture magazine designed to showcase the fascinating people, places and events of the mountain state. We're based online and in print. We have an annual big magazine spotlighting the best of each year! In each issue of Spotlight West Virginia, readers can view stunning photography, community features and individual profiles. The magazine is currently available to preview online for free. Subscribe today to receive the print edition delivered to your door. 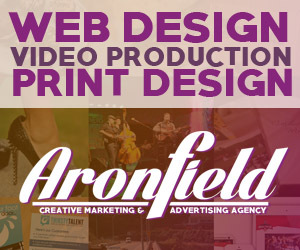 © Copyright 2015 - Spotlight West Virginia - Web Development and Marketing by Aronfield Agency | Spotlight West Virginia is produced by WinterVine Publishing in Charleston, WV.